1. 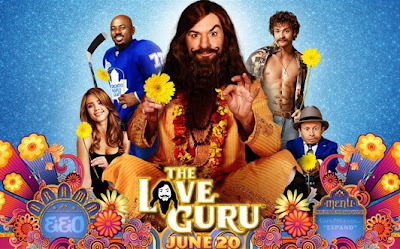 The Love Guru : The New York Post writes : films like The Love Guru and 2003's The Cat in the Hat are destroying all the comedy credibility Myers built through the Wayne's World movies and Austin Powers films. The film also stars acting legends Jessica Alba and Justin Timberlake . 2. The Hottie and the Nottie : Rotten Tomatoes says only 5 per cent of critics gave the film positive reviews, based on 55 posts. It was a major box office disaster. 3. Mad Money : The comedy-crime film starring Diane Keaton, Queen Latifah, and Katie Holmes finished third in the New York Post's Top 10 Worst Movies of 2008 . 4. What Happens In Vegas : The New York Post says: "The easy joke is that this bomb should have stayed in Vegas. We took the easy way out." It performed well at the box office, but was a critical failure. 5. 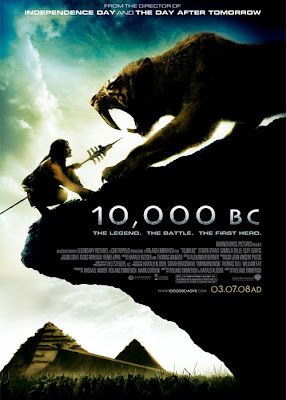 10,000 B.C : Rotten Tomatoes gave the film a mere 9 per cent on it's Tomatometer. The site says: "With attention strictly paid to style instead of substance, or historical accuracy, 10,000 B.C. is a visually impressive but narratively flimsy epic". 6. 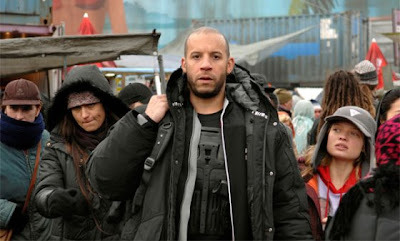 Babylon A.D. : Rotten Tomatoes writes: "A poorly constructed, derivative sci-fi stinker with a weak script and poor action sequences". It came in at No.6 on the New York Post's worst movie list. 7. 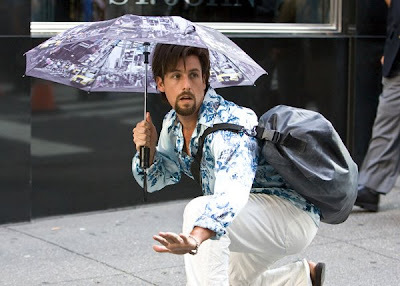 You Don't Mess With The Zohan : This Adam Sandler comedy polled at No.7 in the worst movie list. Rotten Tomatoes' consensus: "(the film) features intermittent laughs, and will please Sandler diehards, but after awhile the leaky premise wears thin". 8. 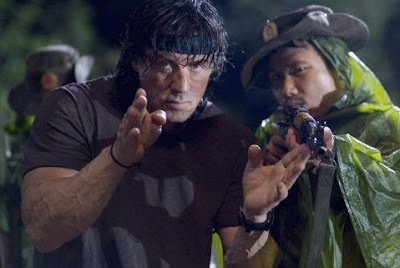 Rambo : In at No.8 on the list, Rotten Tomatoes writes: "Sylvester Stallone knows how to stage action sequences, but the movie's uneven pacing and excessive violence (even for the franchise) is more nauseating than entertaining." 9. Witless Protection : Witless Protection ... The New York Post handed this the No.9 spot, while Rotten Tomatoes gave it a big fat zero. It writes: "Larry the Cable Guy continues his critical losing streak with this insipid, tasteless caper comedy". 10. Beverly Hills Chihuahua : Beverly Hills Chihuahua ... did OK, but scraped into the top 10 worst list because, as Rotten Tomatoes writes, it was "little more than disposable family entertainment".